Kelsea is the smiling face welcoming you when you visit BWA. 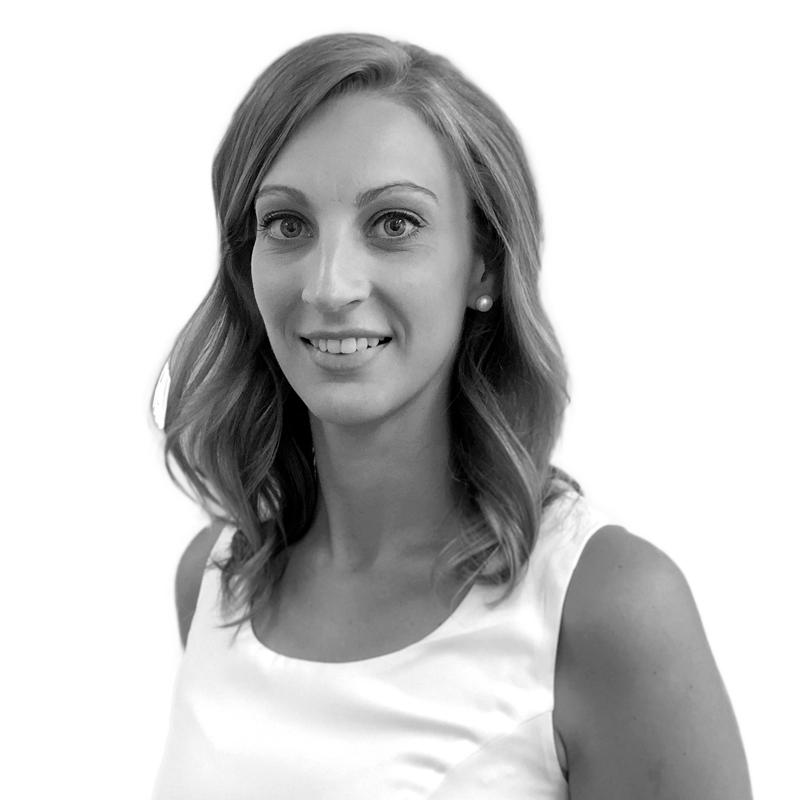 With over 5 years of experience working in administration she has gained valuable experience in understanding client’s needs. Tayla is the welcoming smile greeting clients that visit BWA. She possesses excellent client service and understands clients needs. 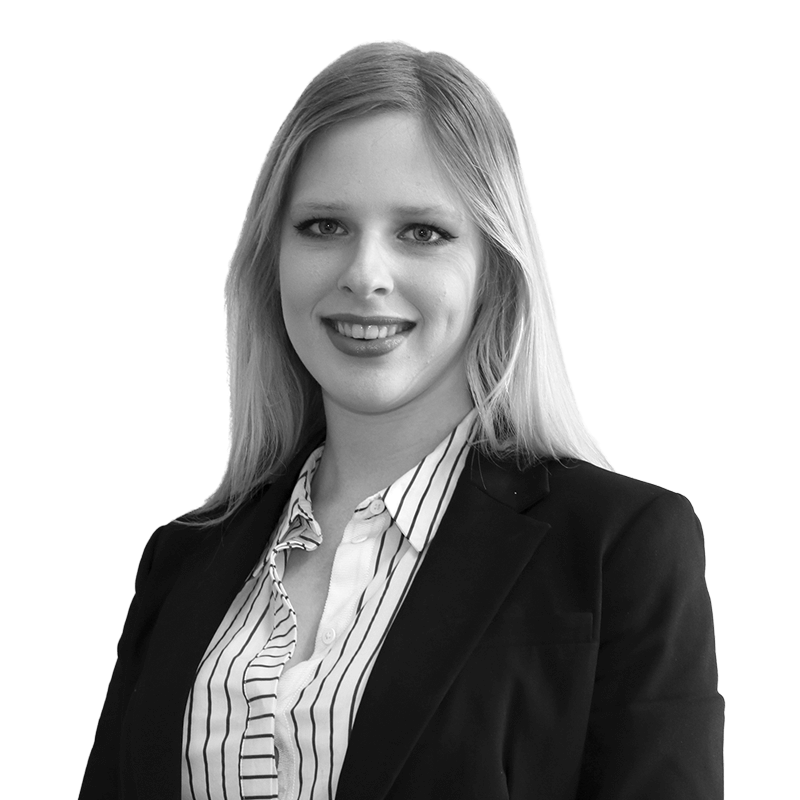 Tayla assists with various administrative tasks to ensure that our clients experience is of the highest quality.